June 25th, 2018 - After 14 years of helping bunnies we have decided to close Huntsville Friends of Rabbits as a rescue group. We will be closing entirely for at least the rest of the summer. In the fall we may re-open as a purely educational group. 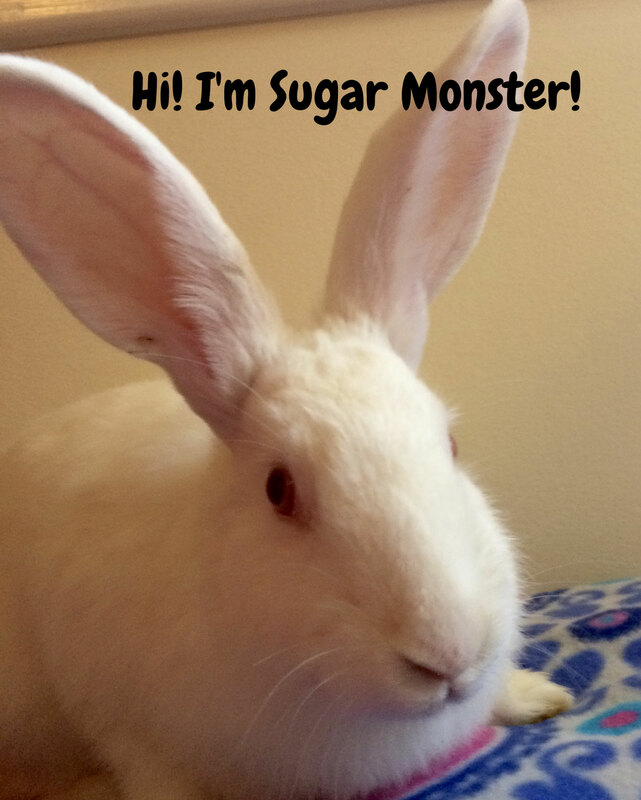 Mrs. Brighton, our education bunny, is hoping to have her own page and do some educational events, so that is probably the direction we'll go in. 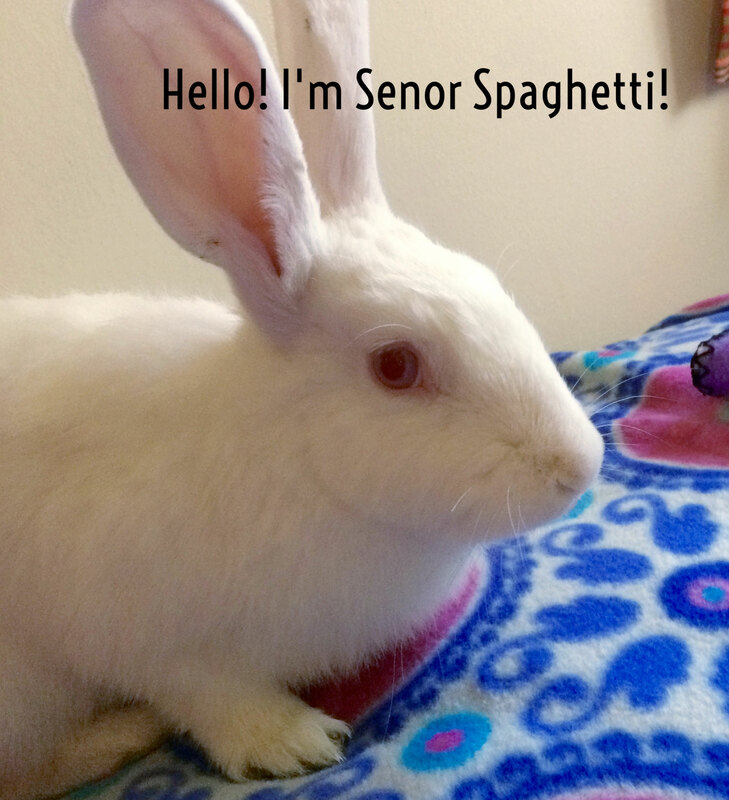 If you are one of our adopters, please know we'll always be here for you and your bunnies! Please make sure you have Ruth's contact info! You can also email us at huntsvillebunnies@hotmail.com, but please be patient as it might take us a few days to answer. THIS EMAIL IS ONLY FOR ADOPTERS, PAST AND PRESENT, AT THIS TIME! We have several foster bunnies who are still looking for homes. 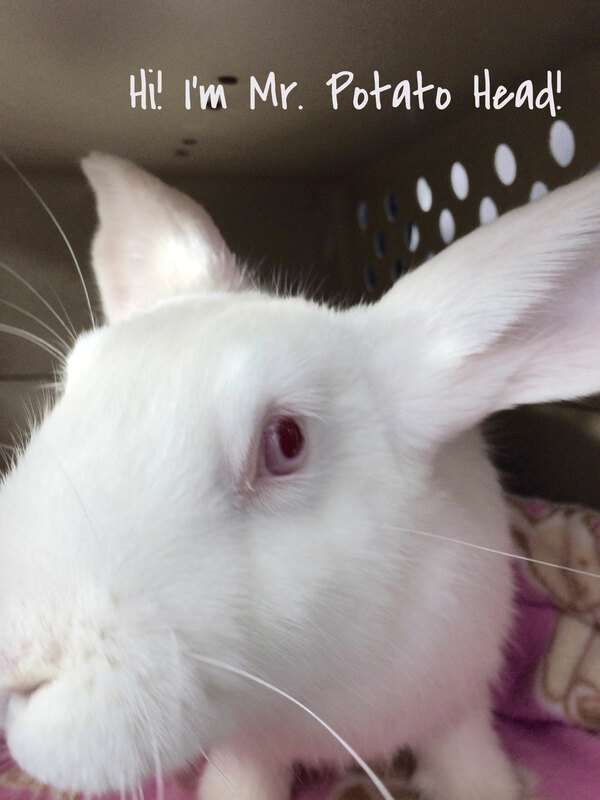 If you would like to adopt, please read our adoption policies (located here), fill out our adoption form (located here) and check out our foster bunnies. We'd love to hear from you! Rest assured that Mrs. Brighton, Bugsy, Sassy, Brookie, Brody and any of our unadopted bunnies will be staying with us as permanent residents. We love them and they aren't going to go anywhere! We want to say thank you to all our wonderful members, adopters, helpers, donors and rabbit lovers. You and the bunnies have made this all worthwhile! We hope we've made a difference for the rabbits of Madison County. Best wishes to your bunnies and look for Mrs. Brighton's page in the fall! And if you are looking to adopt a rabbit, please do check out our wonderful foster bunnies! 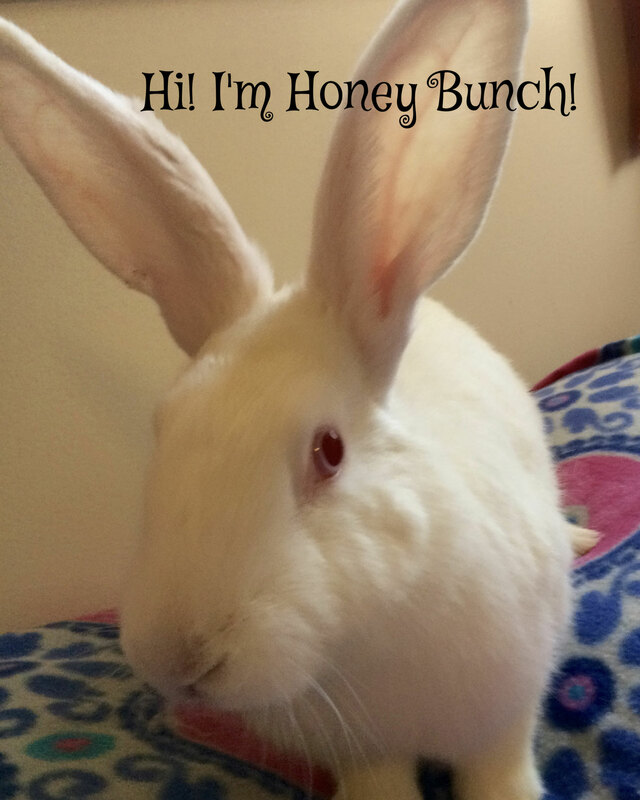 I'm Mrs. Brighton, the Huntsville Friends of Rabbits Education Bunny! Did you know that rabbits are the third most popular pet in the United States? Sadly, we are also the third most often surrendered at animal shelters, and the third most often euthanized. 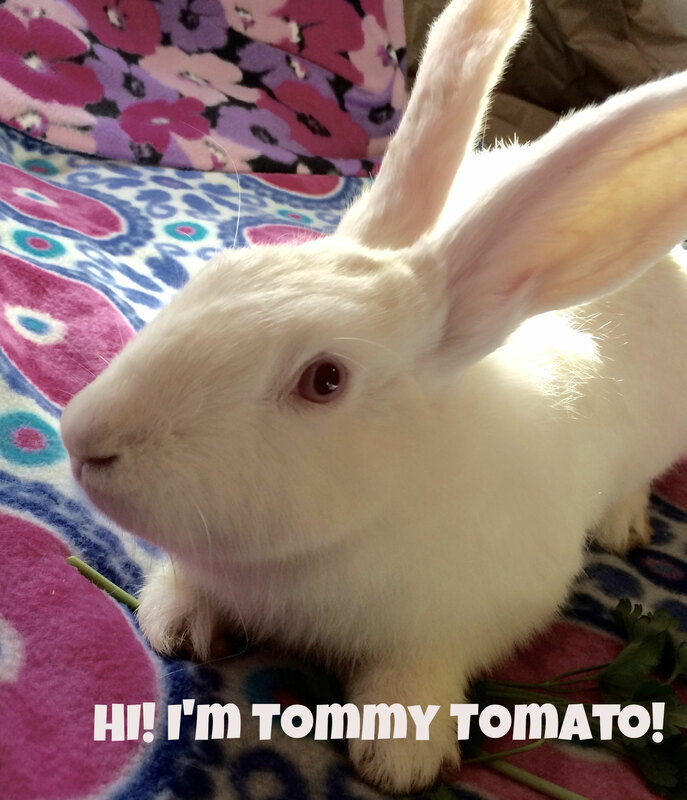 Huntsville Friends of Rabbits hopes to help bunnies by clearing up misunderstandings about our behavior and care, so that people can come to see what awesome animals we really are! I would love to talk with you about helping at your educational event! We'd also like to show you our adoptable foster bunnies! Please click on the links on the sidebar to find out about our group and the rabbits we care for. 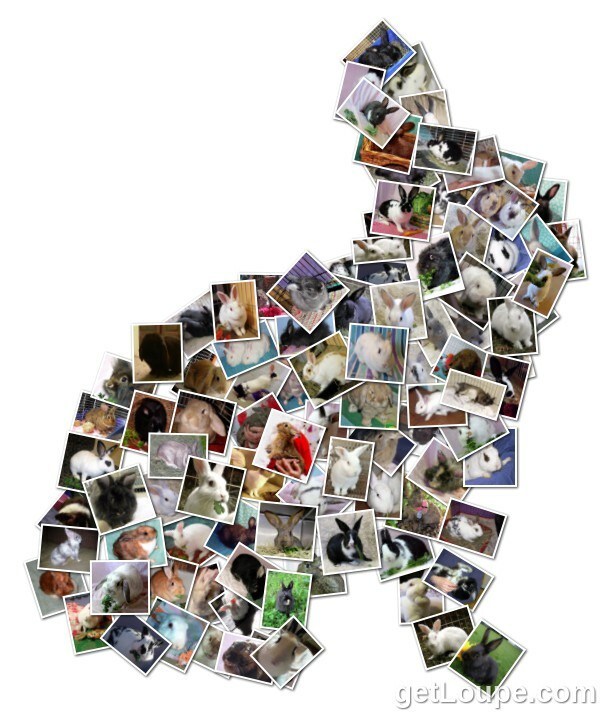 Check out the new "Happy Tails" section for a practically complete listing of the 150+ bunnies we have helped over the years and their stories! 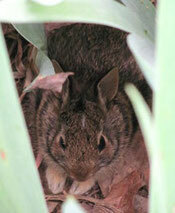 Have you found a wild baby bunny? They may not need your help. Please click here to learn more. 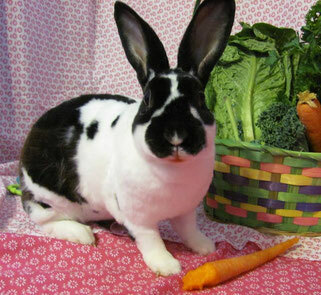 Huntsville Friends of Rabbits is a registered 501-c3 Federal Non-Profit organization dedicated to helping rabbits and rabbit owners through education, adoption, vet referrals, and a host of other services. 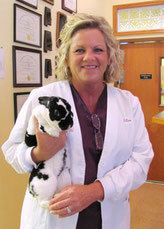 With 11 years of full-time experience, our staff has helped over 250 bunnies! If you would like to know more, and how you can help, please check out the You Can Help! page on this site.